So much for peaceful protest. Some of my leftist family members claim that the window breakers were actually Trump provocateurs. This article clearly refutes that. Protesters may have a chance to do it again. The Berkeley College Republicans, who were sponsoring Yiannopoulos’ appearance, tell us they have met with university officials about the Breitbart News editor returning to the campus. 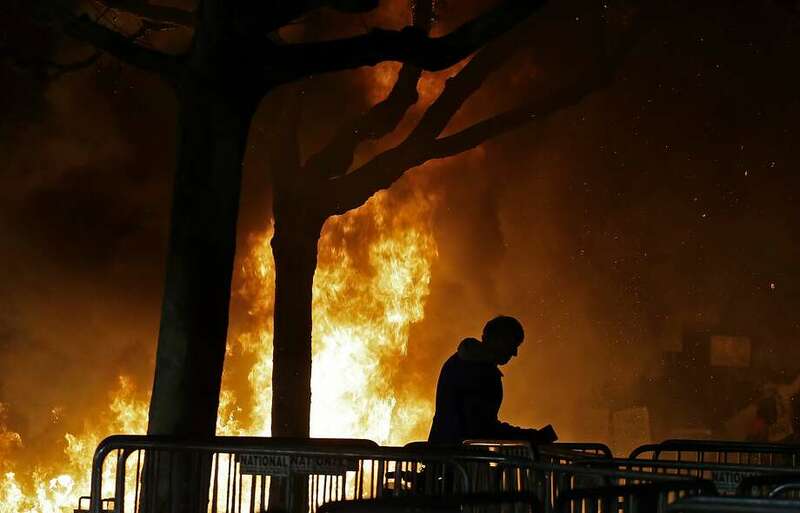 via Anti-Milo organizer: Window-smashing Cal protest ‘stunningly successful’ – San Francisco Chronicle.